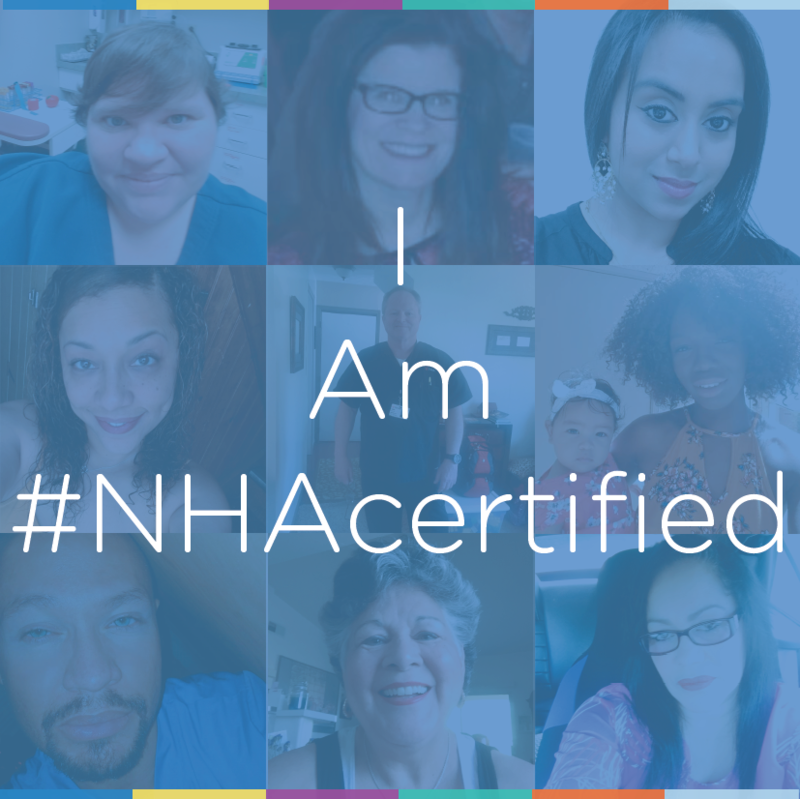 Working in healthcare you have the opportunity to impact other people's lives every day and for so many NHA certified professionals it's the passion for helping others that motivates them in their career. 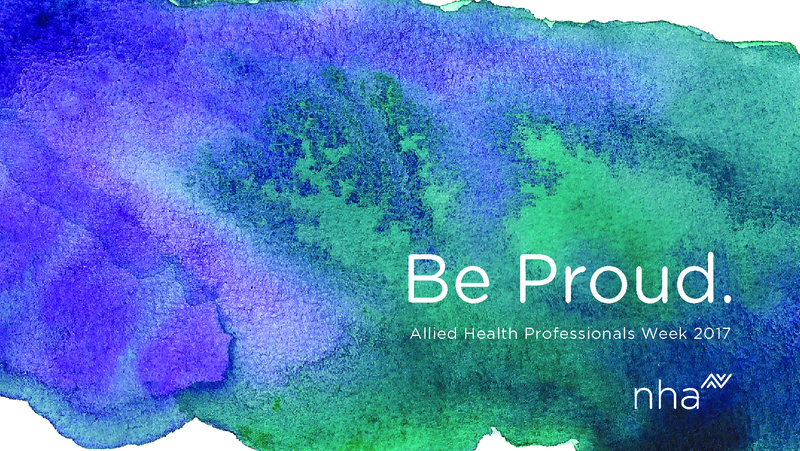 This year we celebrated Allied Health Professionals Week - the first week of November - by asking our certification holders to share their stories, and were overwhelmed by over 850 submissions from proud allied health professionals, students, and educators working toward their career dreams. 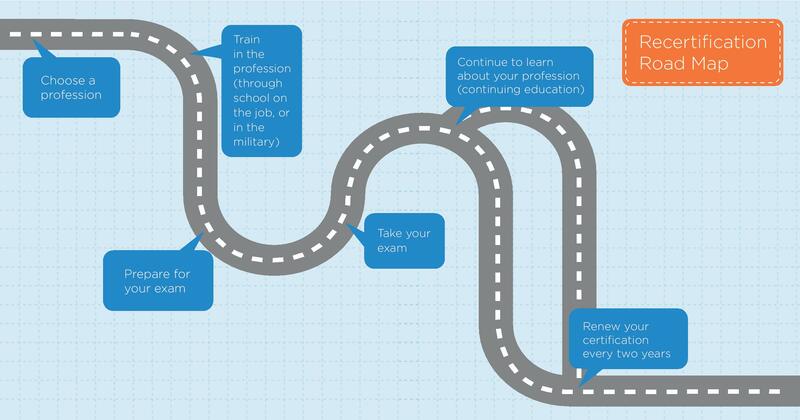 If you're thinking about making a career change, entering the medical assisting profession, or trying to figure out what to do next as an MA, you may have questions. What are the essential duties of this quickly evolving healthcare role? What is the job outlook for medical assistants? 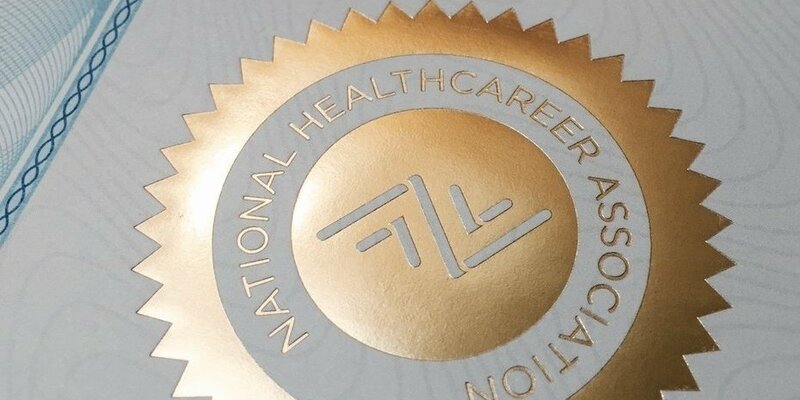 What is the value of getting certified? What other jobs can a medical assistant be qualified for with the right mix of skills, experience, and training? Let's take a look at the top questions about being a medical assistant. 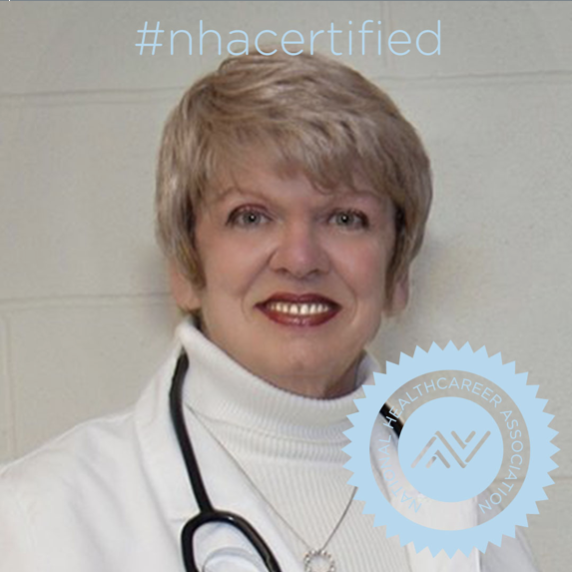 Being #NHAcertified is an accomplishment that reflects your dedication to your career success. It shows you value having access to the most up-to-date industry information. And a current up-to-date credentials demonstrates to your employer (or future employer) that you've been keeping up with your continuing education. 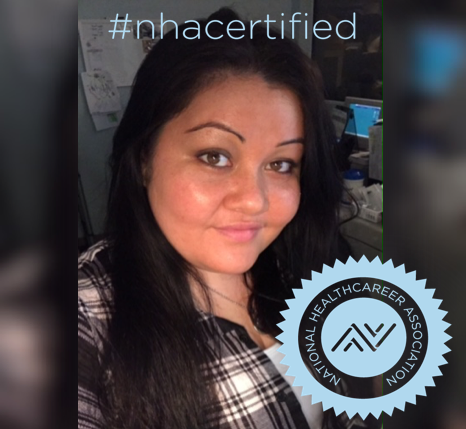 Wondering what it’s like to be a certified allied healthcare professional? 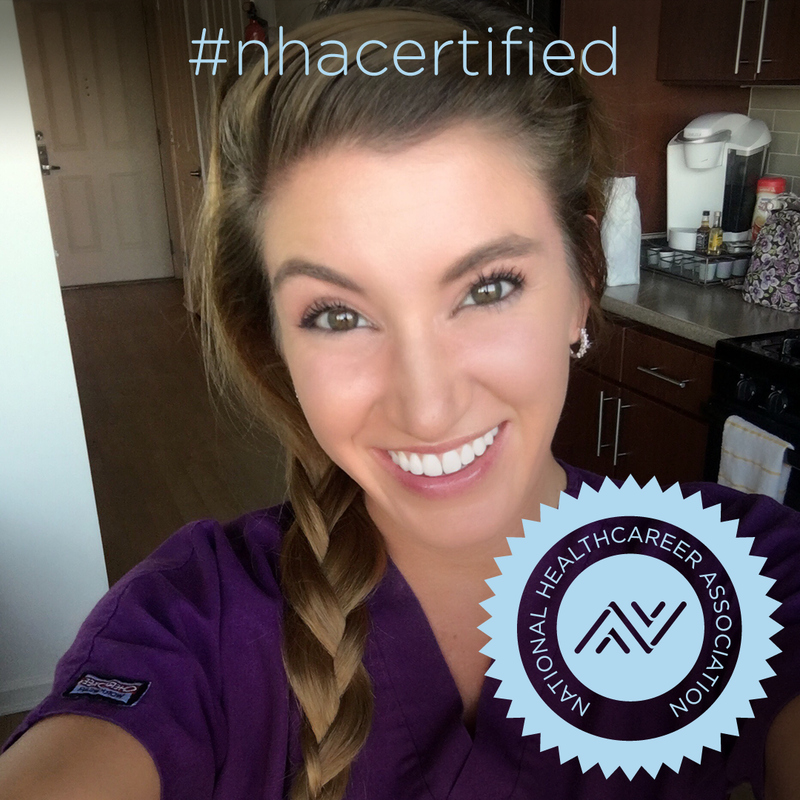 We asked Nicole (CPT), Rachel (CMAA), and Adelaide (CCMA), why they chose to earn, and maintain their certification.